What we say to our dogs is important. How we say it is crucial. Different tones of voice are used to distinguish between commands, corrections, and praise. 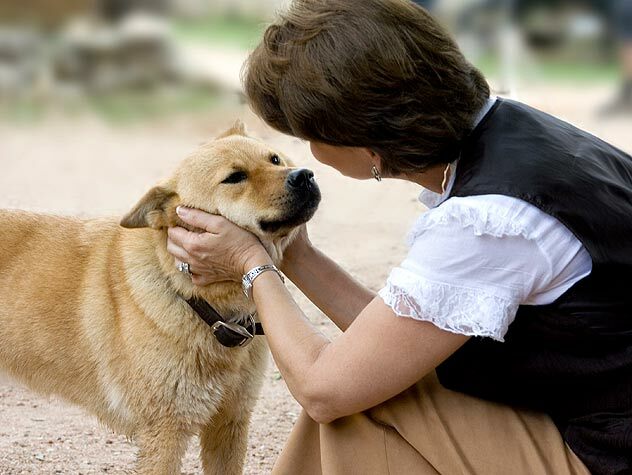 Learn how to talk to your dog here.